At the conclusion of the grand finale held at Bar Juan Lockuart of the National Theater, Dominican Republic, Aletxa Marie Mueses was crowned Miss World Dominican Republic 2017. She will now represent her country, Dominican Republic, in the Miss World 2017 contest scheduled to be held on 18th November 2017, in Sanya, China. She succeeds and was crowned by Miss World Dominican Republic 2016 Yaritza Reyes. Yaritza was also declared as the first runner-up in the Miss World 2016 pageant. Aletxa is 22 years of age and a student of social communication. 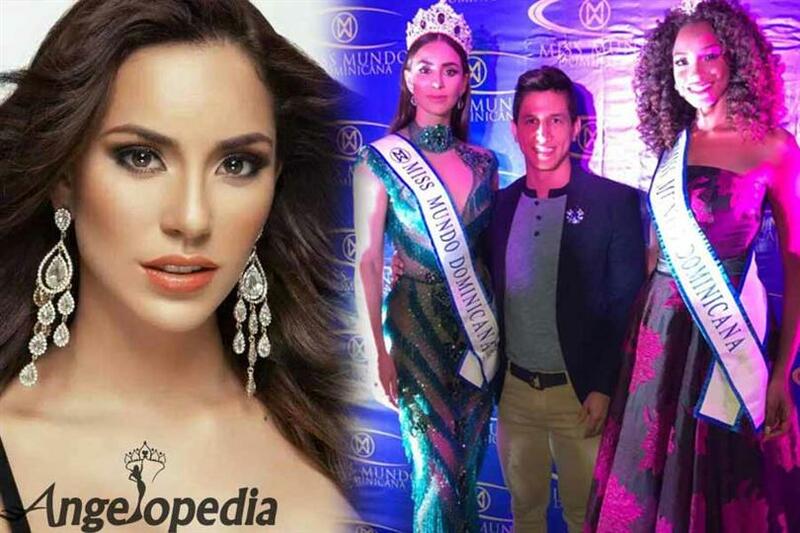 She is a model by profession and is not new to this glitzy world of pageantry as she was earlier announced as first runner-up in the Miss Dominican Republic Universe 2014. Her platform will focus on cyberbullying and sexual abuse on women; in hopes of lifting and empowering women who have faced these traumas. Dominican Republic has never won the title of Miss World, however, it has managed to get placement in top 15 several times. Do you think Aletxa Marie Mueses can win the title for her country?